Are you thinking of moving to Kelowna? Let us be your guide to the Kelowna real estate market. Whether you're unsure about your home's value, looking to buy a home, investigating condos in Kelowna, thinking of selling your property or even if you're looking to relocate, let our experience make it worry free. The team of professionals we have working alongside us at Kelowna Property For Sale gives you the confidence to know that every detail will be managed and all of your questions answered. 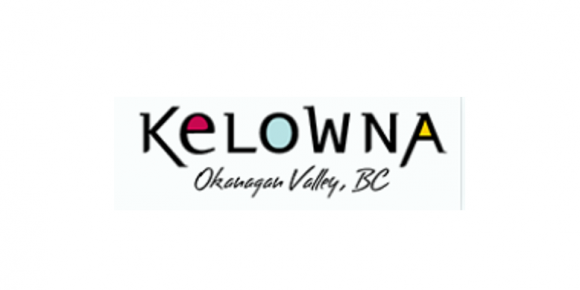 Its packed with information about Kelowna and has descriptions of all the communities. You can search for your ideal home or just browse the Kelowna real estate market.